International fleet management application provider, DRVR has selected Tata Communications as its global IoT connectivity partner to help achieve its objective of making Asia’s vehicle fleets the smartest and most cost-efficient in the world. Leveraging Tata Communications’ mobility solution- MOVE™, DRVR can convert information collected from vehicles across Thailand, Myanmar, Philippines and Indonesia into actionable insights to help drive efficiencies and improve cost savings through smarter fleet management. The advent of connected vehicles has led to an exponential increase in consumption and creation of human to machine interface applications and solutions. 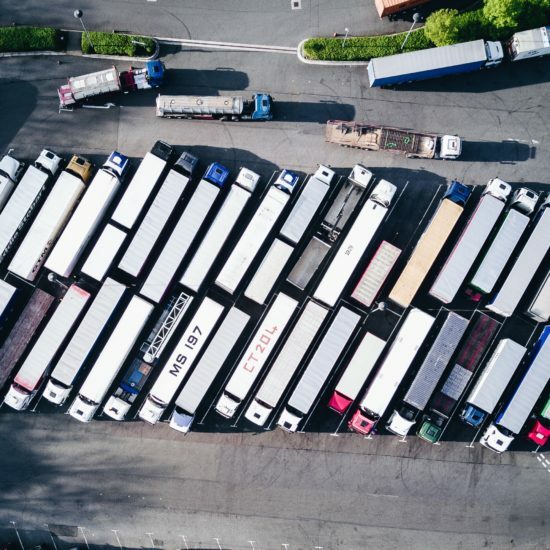 A Forrester report on the Internet of Things states that fleet management and its applications in transportation and logistics across retail and wholesale will be the hottest areas for IoT growth. The Asia Pacific automotive telematics market is expected to reach a value of US$ 15,248 Million by 2020 at an estimated CAGR of 11.6% during the forecast period. Vehicles in fleets using DRVR technology have been fitted with Tata Communications’ MOVE-IOT Connect™ SIM technology. The sensors transmit data collected in real-time using Tata Communications’ MOVE, which seamlessly connects services using the best available local cellular network. The DRVR application then processes and analyses this data, turning it into actionable intelligence further illustrating fleet performance metrics on any device, mobile or laptop. This means that faster and better informed decisions can be made as fleet managers have a more holistic view of everything that is happening across the fleet, communicating updates in real time; on a highly secure infrastructure ultimately leading to more effective and robust operations on the ground. Tata Communications’ MOVE service will be rolled out to DRVR customers through its smart fleet management applications. Tata Communications MOVE is part of the company’s long-term strategy for its mobility services portfolio and its vision of creating an access and usage agnostic, cross-border mobile experience for people and things. The platform is underpinned by Tata Communications’ global network and partnerships with several hundred mobile communications service providers globally. The service enables DRVR to roam across different service providers in any of its covered regions without having to negotiate agreements with multiple providers or pay extra fees. DRVR is a leading IoT startup based in Bangkok, Thailand. Bringing the Internet of Things to fleet management, DRVR uses Big Data analysis to optimize business operations for your needs. DRVR’s focus is on transforming data in actionable knowledge. DRVR combines a Gamified UI with smart algorithms to help businesses save money on vehicle fleet operations. DRVR has developed technology which can remotely monitor driver behaviour and calculate a scorecard based on behaviour to support usage based insurance (UBI). DRVR is also developing Blockchain solutions for the commercial fleets of the 21st century.